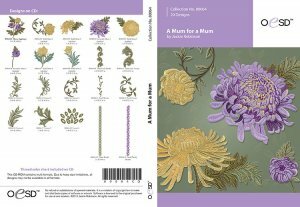 A Mum for a Mum Embroidery - $0.00 : Animas Quilts Publishing, Quilt Patterns, Books, Fabric and More! 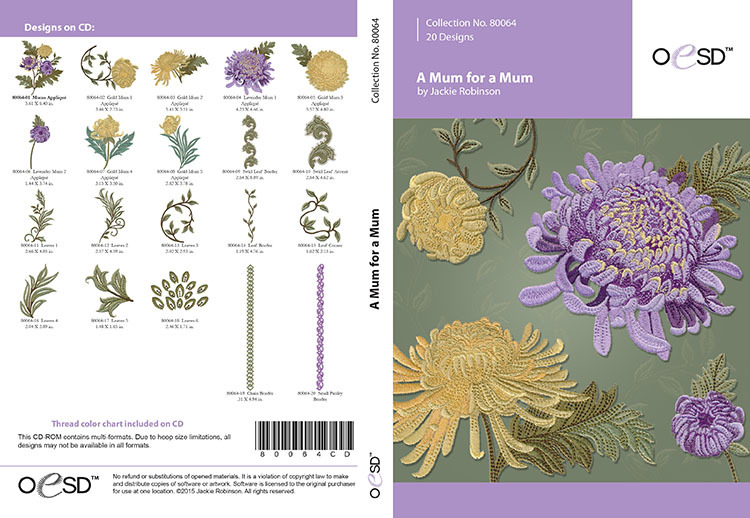 20 Embroidery Designs in 12 formats by Jackie Robinson and OESD. 80064 - Download the entire collection - or purchase individual parts.